children outside having fun while they learn to cross country ski. including Home Schooled students, are invited to participate. Previous cross-country experience is not required to join. The Snekkevik Ski Race is held in January at Nine Mile Forest. Ski Club and the Wausau Area High School Ski Teams. on a first come basis. No pre-registration is needed. Please, no children. High school students also welcome. open to all in the community. Exec. 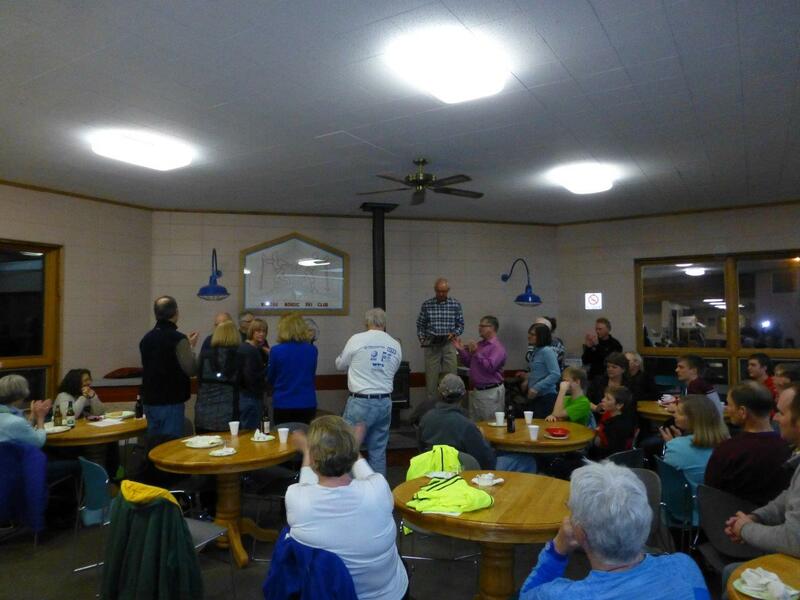 Director of the American Birkebeiner. Wausau Nordic is for all cross country skiers - beginner or expert, young or old - who want to enjoy skiing even more. Join us for skiing, lessons, tours, racing, social events, and special activities for youngsters. Follow us on Facebook and Instagram!!! Visit your preferred ski club for lasting memories and stories to tell. 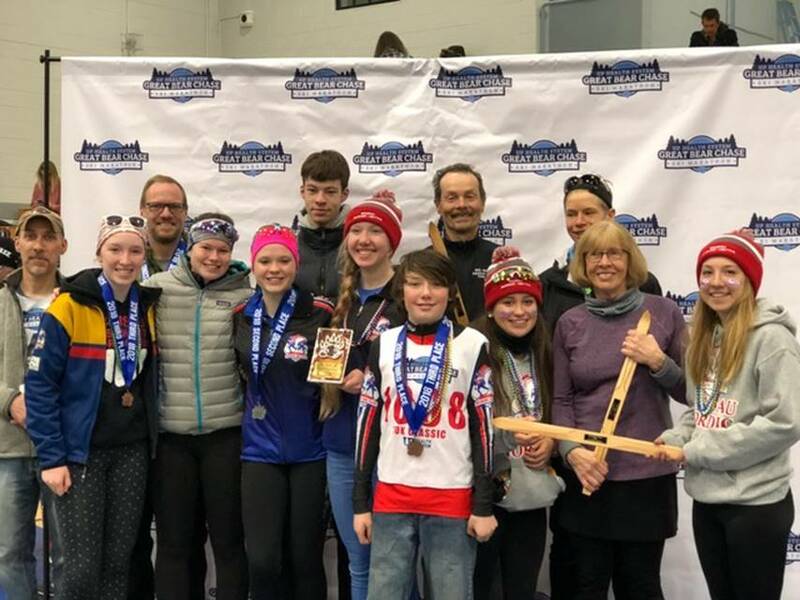 We, as Wausau Nordic Skiers, are volunteer-diverse people with a common interest in the sport of cross country skiing. We are both competitive racers and weekend social skiers - a complete spectrum of individuals consisting of families, singles, youths and seniors from all social spheres. Our Ski Club is committed to providing opportunities for all ages to experience the joy of cross country skiing. We are not online at the moment. Please send us an e-mail and we will get back to you shortly.